As co-founder & President of RITE Academy, Randy Friedman is proud to be a public service advocate and training innovator. She combines her athletics and mental toughness training, bringing Racial Intelligence to law enforcement, corrections, and all public service. 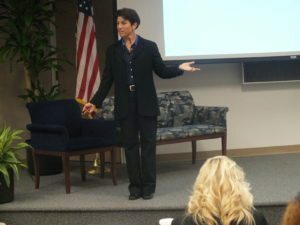 As a certified Social+Emotional Intelligence Coach with the ISEI (Institute of Social+Emotional Intelligence) and her 30+ years in corporate and athletics training, Ms. Friedman brings a unique perspective that helps to educate law enforcement enhance their skill-set in Racial Intelligence. 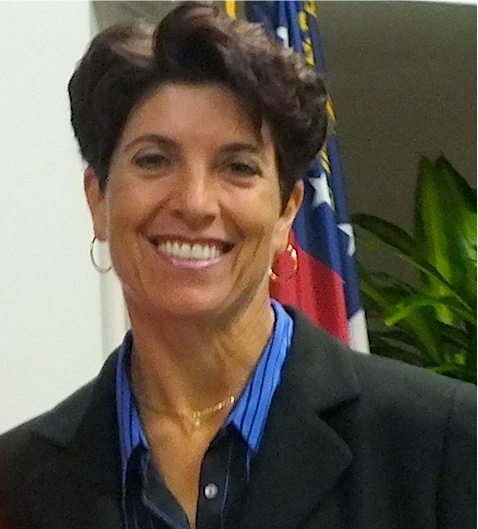 Ms. Friedman has taught, coached, and mentored top corporate executives, and civic leaders in the community. As an executive in public relations and brand marketing, she understands the importance of upholding a positive image, as well preserving respect in the community. As a professional athlete for many years, she has published two motivational books. The first in 2008, called Your Inner Swing, 7 lessons in golf and life. 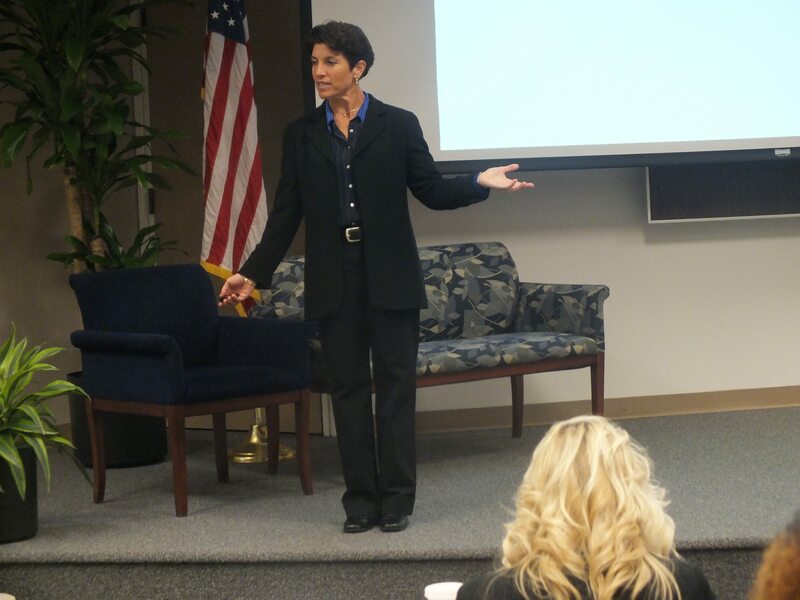 Her second book, co-authored with Linda Webb, The Athletic Mindset, 3 tools for success, published in 2012. These books are being used as positive motivators in communities and corporations around the world. Ms. Friedman is a nationally recognized speaker, and her global initiatives have made a positive impact in bringing communities and companies together. Ms. Friedman’s extensive experience in athletics and motivational training, combined with emotional and social intelligence, is the foundation that pieces Racial Intelligence together. 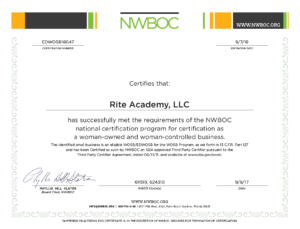 This powerful groundwork for law enforcement and all public service professionals is what brought Ms. Friedman and Ms. Webb together again, to create the RITE Academy.